Happy Valentine's Day one day early! 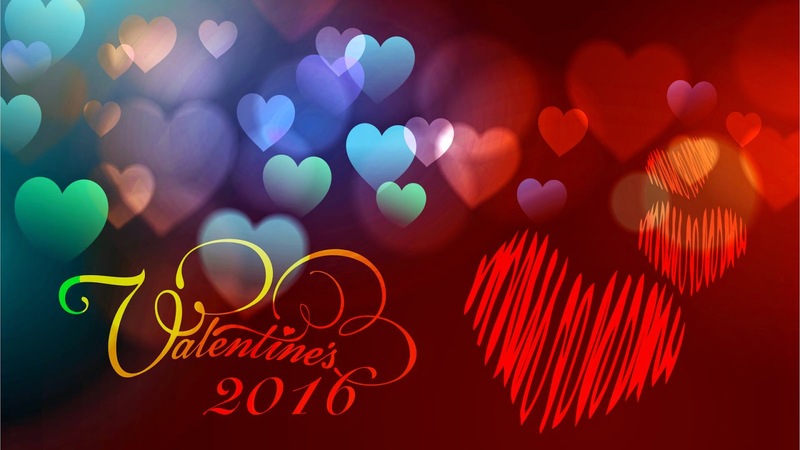 If you want a little inspiration to get you started ahead of the big day check out these Valentine themed romances! Once upon a time their passion had been boundless. Homicide Detective Cole Desdune’s job is to catch the bad guys and put them away. But when Loren Knox—his personal nemesis—returns to town, Cole cannot resist delving deep into the depths of the love he’d once savored. Only this time, their connection is much deeper. It’s hypnotic. It’s insatiable. It almost gets Loren killed and could land Cole on the wrong side of the law. 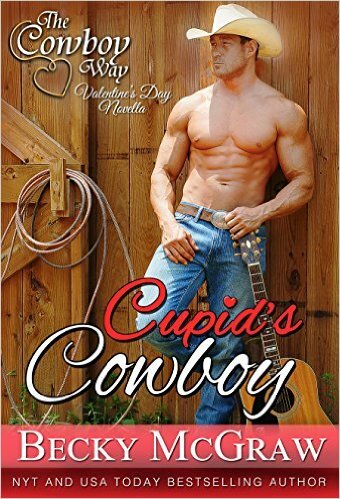 Chasing his dream of becoming a country music star, cowboy Jase Smith takes a job with a singing telegram company to make ends meet. He's hired to deliver a breakup tune to a woman on Valentine's Day, and meets music exec Leigh Anderson. Could she be the one he's meant to make sweet music with? Originally published in the New York Times and USA Today Bestselling Cowboy 12-Pack: A 12-novel boxed set.